Today I will discuss different types of soil and its characterisitics. To be more specific, by soil I particularly mean topsoil. The soil is the main food source for plants in the garden. It provides vital nutrients and water and is crucial for healthy development of the plant. But not all soil are the same. Each soil has its own mix of organic and inorganic materials. So it is better for a gardener to know more about this important factor of gardening. Too many plants die in the garden due to the lack of a proper soil. Every plant has their own preference for garden soil. By knowing different types of soil and their properties you can definitely increase the chance of plant survival. So let’s understand the different kinds of soil we generally have in our gardens. Depending on the presence of 3 different particles (sand, silt, and clay), the garden soil is classified into 4 basic types. 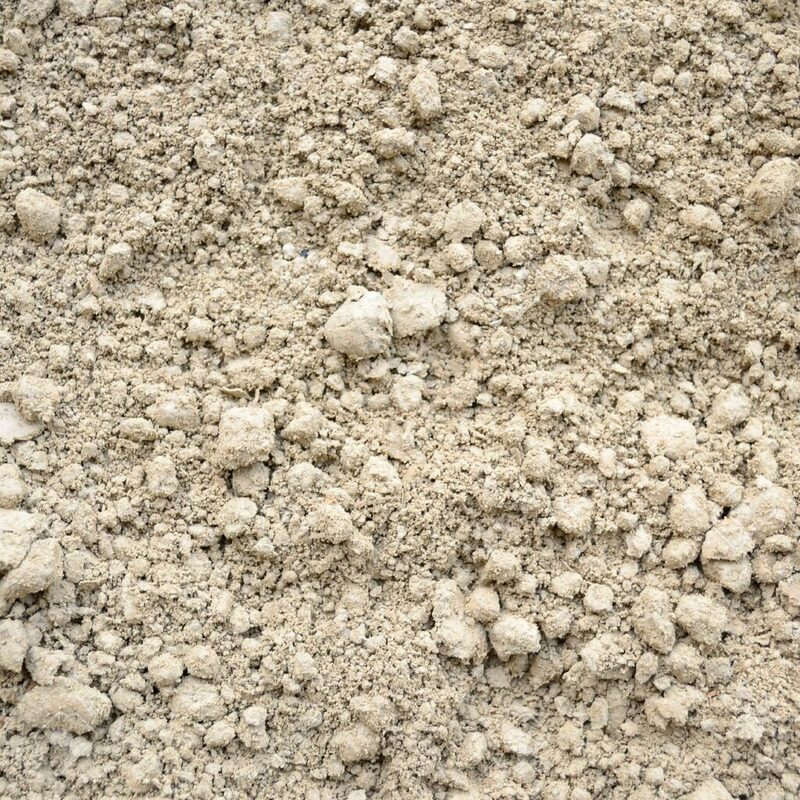 They are sandy soil, silty soil, clay soil, and Loamy soil. Each of these soil types has its own characteristics. To start with, sandy soil has mostly the largest sized particles in them. The particle size is over 1/20 mm in diameter. Upon touching you will feel it as much more dry and gritty with compared to other soil. This type of soil is very light in weight and can warm up very quickly in the spring. Due to its large particle size, they do not pack as closely like another type of soil and thus has very good aeration and good drainage capacity. The downside of the story is it drains very quickly, the plants get very less time to absorb the nutrients with generally drains off with the water. You can improve the water retention capacity of the sandy soil by adding organic compost, peat moss etc, these will help to retain the nutrient as well as moisture. Best plants for sandy soil are tulips, Hibiscus, carrots, potatoes, squash etc. The silty soil has much smaller particles compared to sandy soil. If you touch the soil with your finger it will give you a much smoother feeling compared to the sandy soil. Silty soil is an intermediate between sandy and clay types of soil. It retains water longer than sandy soil. The drainage and aeration are far less than the sandy type. Due to its water retention, silty soil doesn’t warm up so easily. Best plants for silty soil are most of the veggies and fruits provided you give enough drainage for the plants. Some grasses and perennials also does well in silty soil. It contains mostly the particle which is sized less than 1/200 mm in diameter. If you touch clay type soil in the wet condition you will feel the stickiness in the soil. Here the particles are packed very closely leaving very little space for aeration and drainage. It can hold more water than any other type of soil. As it has a tighter grip on the drainage it can hold on to the nutrients. Clay soil is very rich in plant food for growth. Clay soil warms up very slowly in the springs. It can become very hard once it gets dry. So it can be a problem working with this type of soil especially in the time of summers. If properly managed clay soil type can be the best for plant growth. Best plants for clay soil are perennials, ornamental plants and fruit trees. Vegetables are generally difficult to grow in clay soil because of its cool and compact nature. 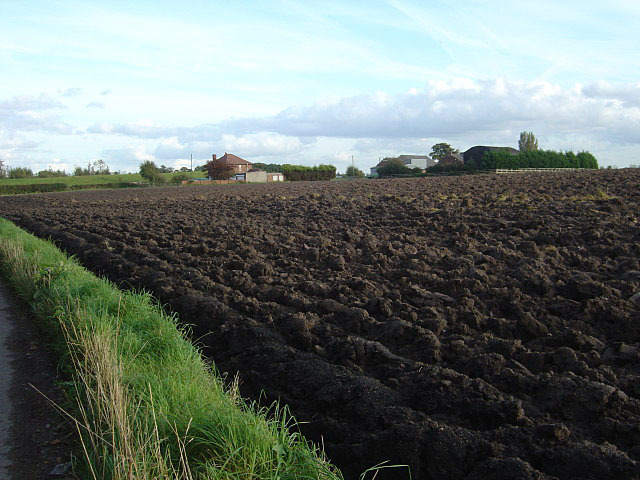 Loamy soil is a mixture of sandy, silty and clay types of soil. Generally, most of the gardening is done in this kind of soil. If mixed with the proper organic matter this type of soil is easy to maintain and required very little add-ons. Having said all that loamy soil is not permanent in nature and you can definitely alter its nature. So don’t be disheartened if your nearby soil is not suitable for the type of crop you are thinking about growing. Here is a list of materials which you can add to your soil and change its aeration or water retention capacity. Best plants for loamy soil are most of the vegetables, bamboos, different shrubs, tubers, and berry crops. That’s all for today. Will come with some other interesting topic in the next article. If you are a first time visitor to the site you can check our archive section for more gardening related articles.